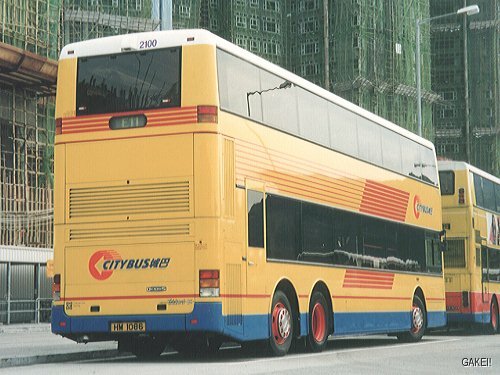 Citybus is the launch customer of Dennis Tridents with Duple Metsec DM5000 body. 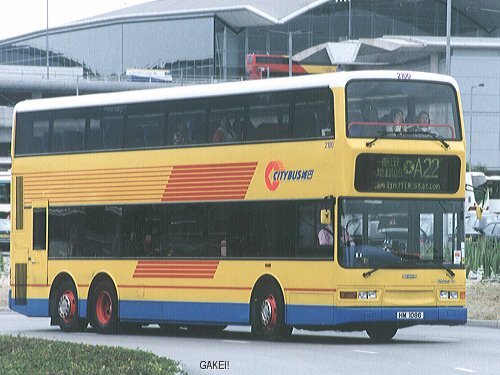 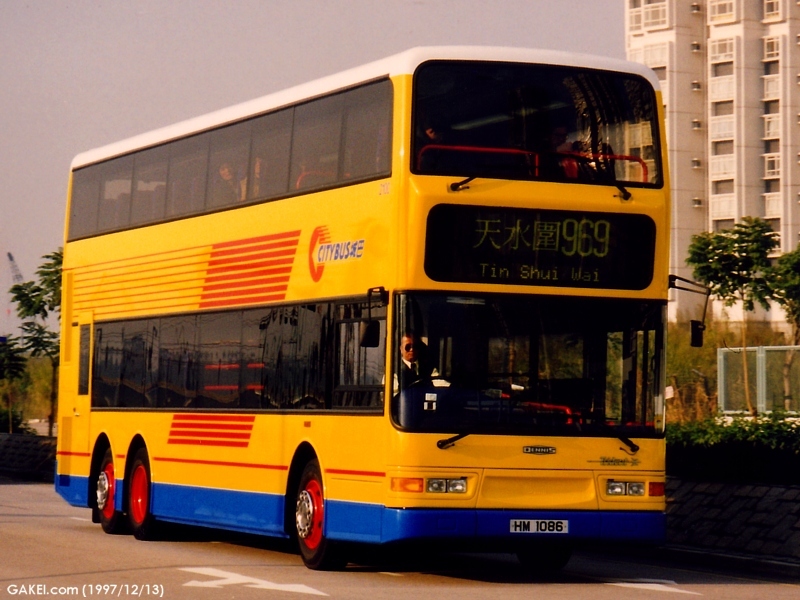 First Duple Metsec bodied Trident arrived Hong Kong on 19 November 1997. 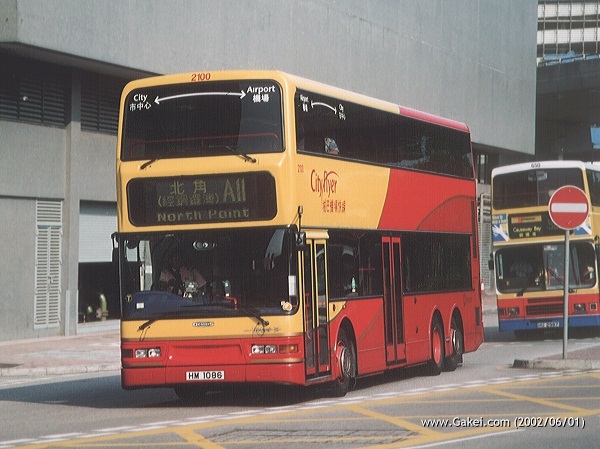 The bus was in 'coach' version, and was allocated a fleet number of 2100 and registered as HM 1086. 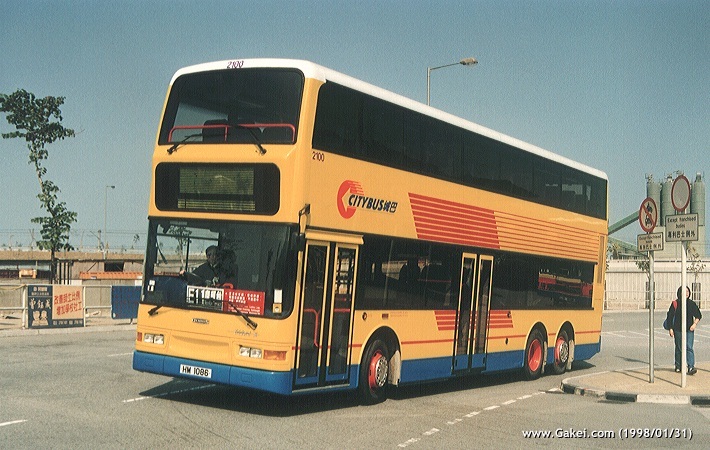 The second Duple Metsec Trident was a 'city bus' version one, and was numbered as 2201 with registration mark of HN 4366. 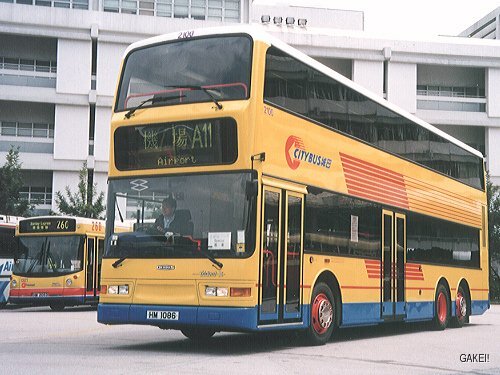 Both of them are prototypes of Dennis Tridents, their DM5000 bodies are also prototypes, too.